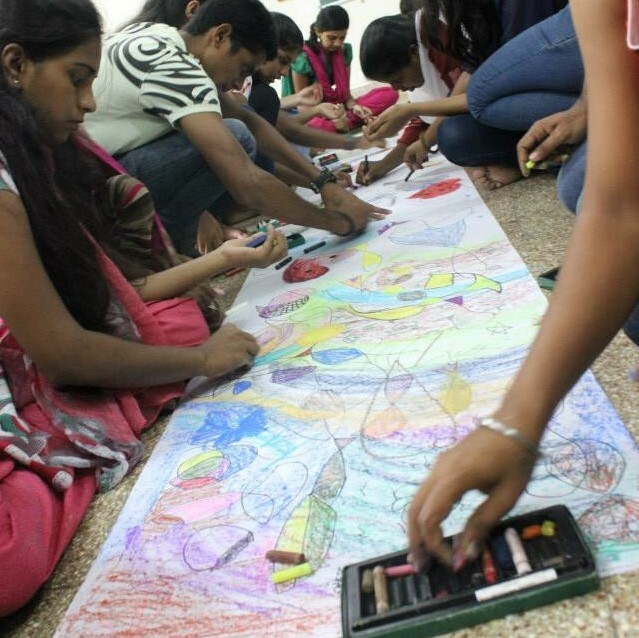 We are a group of individuals who believe in the power of the arts and play to facilitate healing and transformation. 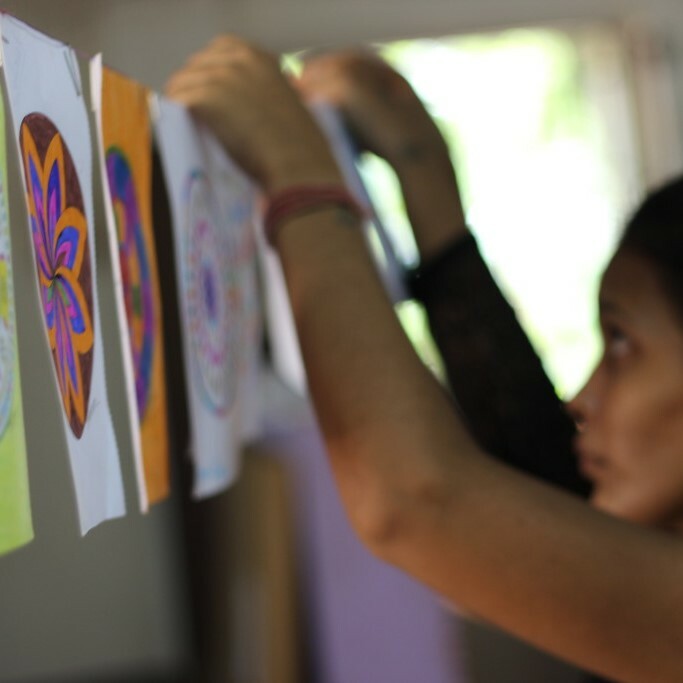 Each of us come together from diverse backgrounds and strengths united through our love of art, and our drive to bring about healing and transformation of the self, and society. 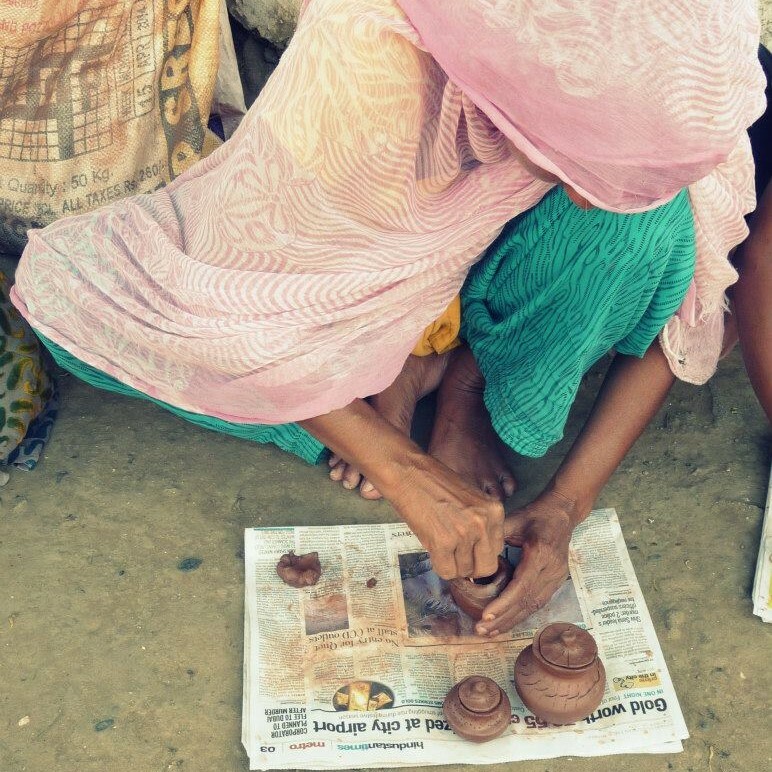 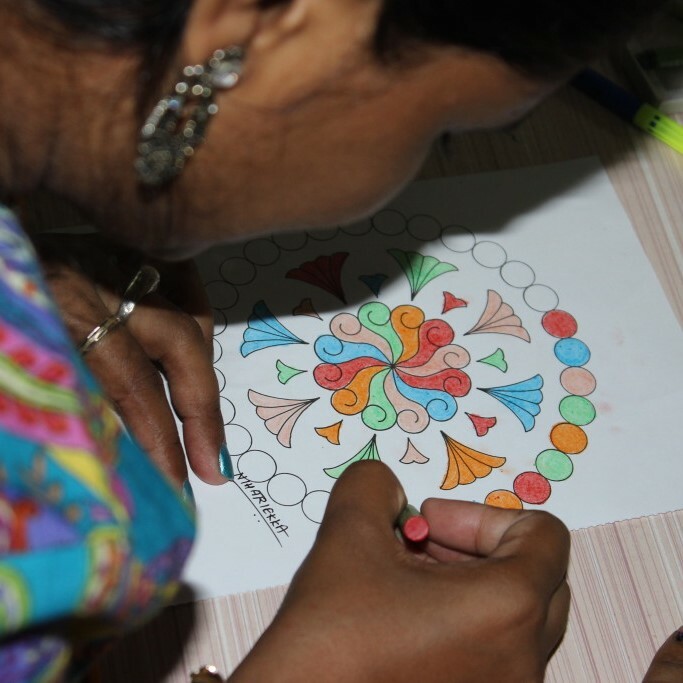 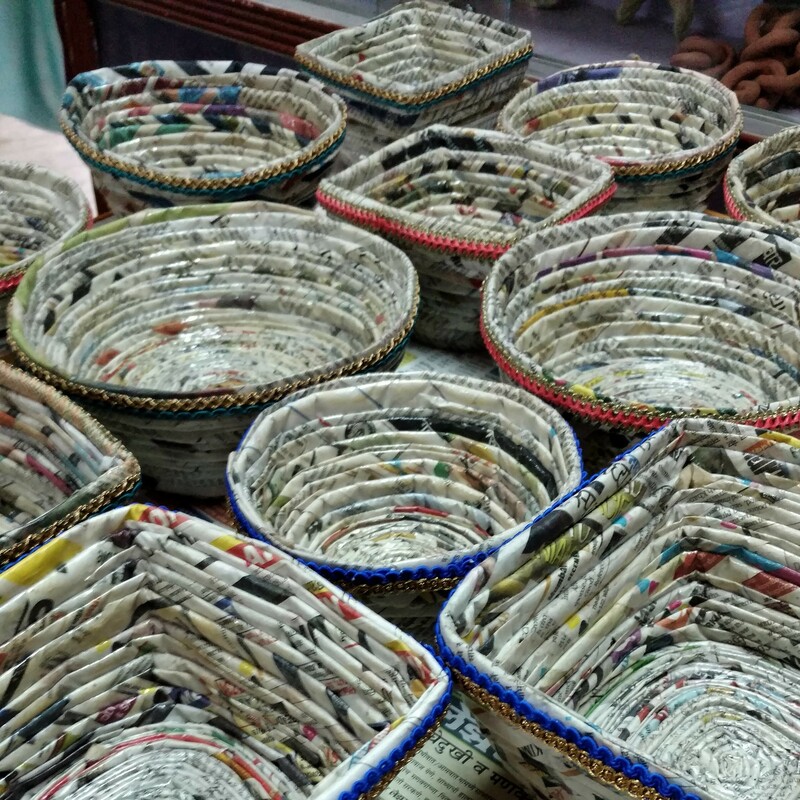 Khula Aasman works to provide Arts Based Therapy to people of varying genders, ages, and statuses. 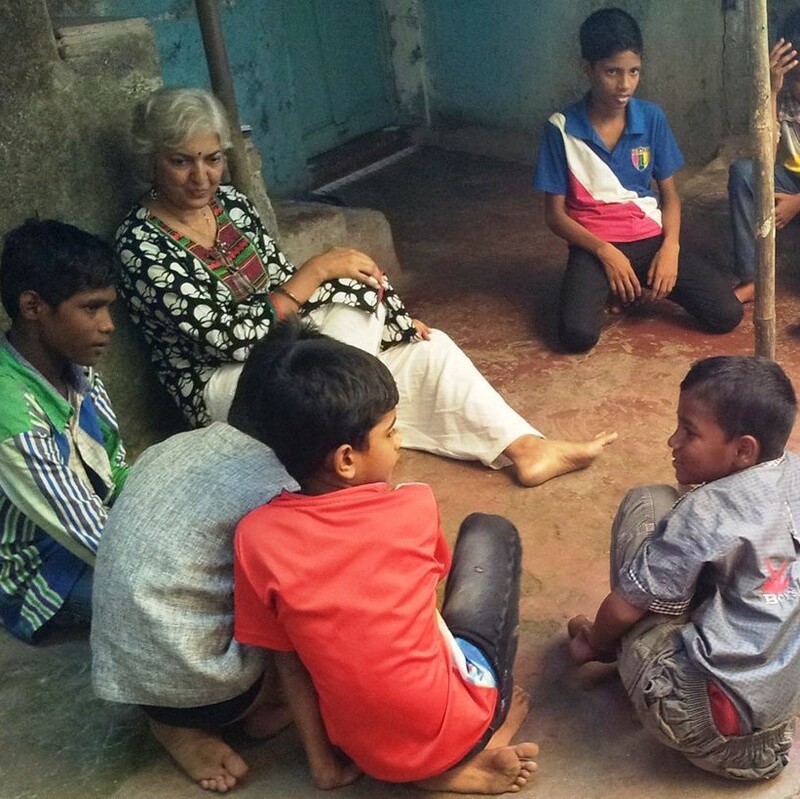 Our programmes take us from children's observation homes to centers for older adults, from rescue homes for women and girls to prisons for those in conflict with the law, just to name a few. 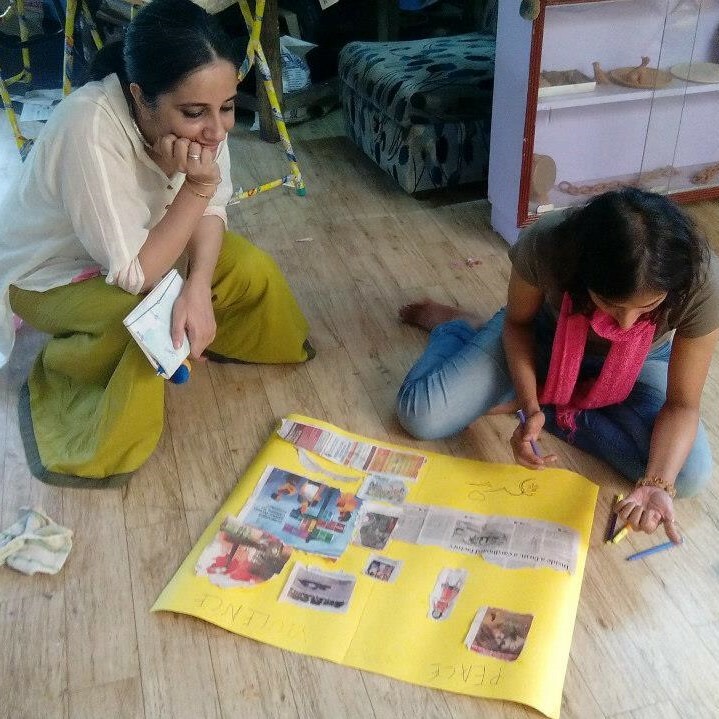 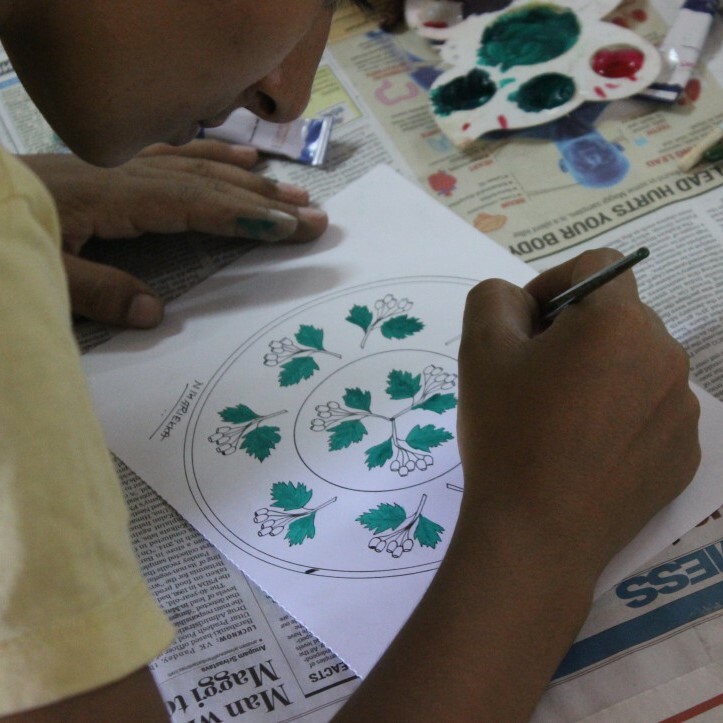 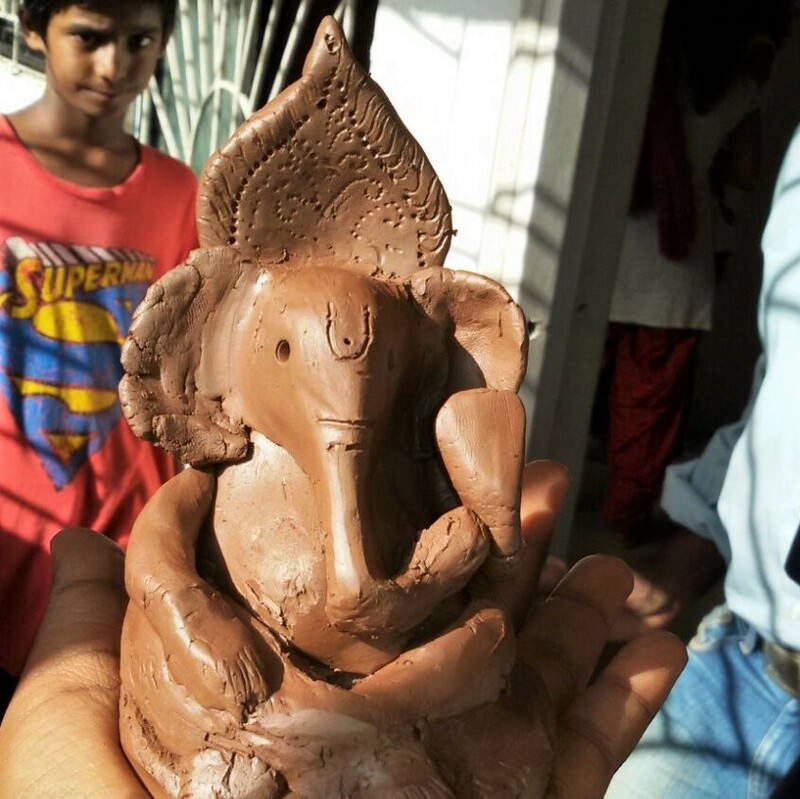 As part of our initiative to skills and strengths in local communities and build up a body of people who are interested in bringing about social change and are passionate about art, we conduct regular workshops that involve skill learning and enhancement as well as campaigns for the betterment of India as a whole.